Stay on budget. 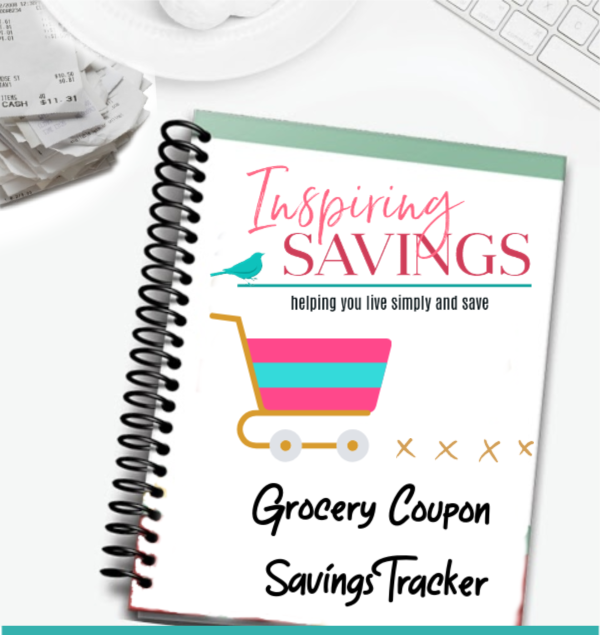 Track your grocery spending &amp; savings. Say goodbye to overspending. Easy to use Excel Spreadsheet: We know planning and tracking your grocery savings & spending can be a lot of fun using the right tools. We've developed an easy to use, easy to understand budget planner that works right in Microsoft Excel (there is no need for additional software).